I sent a friend Zhu’s Automatic yesterday. She seemed to like it. It didn’t show the artist & title though, so she wanted to know who it was, but I thought why not keep it a mystery. That’s what Zhu would do. Hopefully she reads this post and gets her answer. Automatic is the start to Zhu’s next project, Genesis Series. It’s just as mysterious as his first, but that whole no-persona persona seems like a gimmick compared to the sounds he’s creating. Automatic is a small progression from his earlier work, but it’s still a hit meant for mainstream. Or ideally for mass consumption. 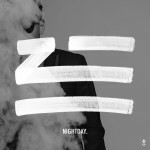 Just not as redefining as his first EP, Nightday. The string work at the start and the deep toned piano three verses in were definitely a step up in sound. He makes sounds out of instruments with clarity I’ve never heard before. The high hat trap at the end was a nice touch, along with the sax solo, but that could have been hinted at towards the beginning. Would have tied it all together better. 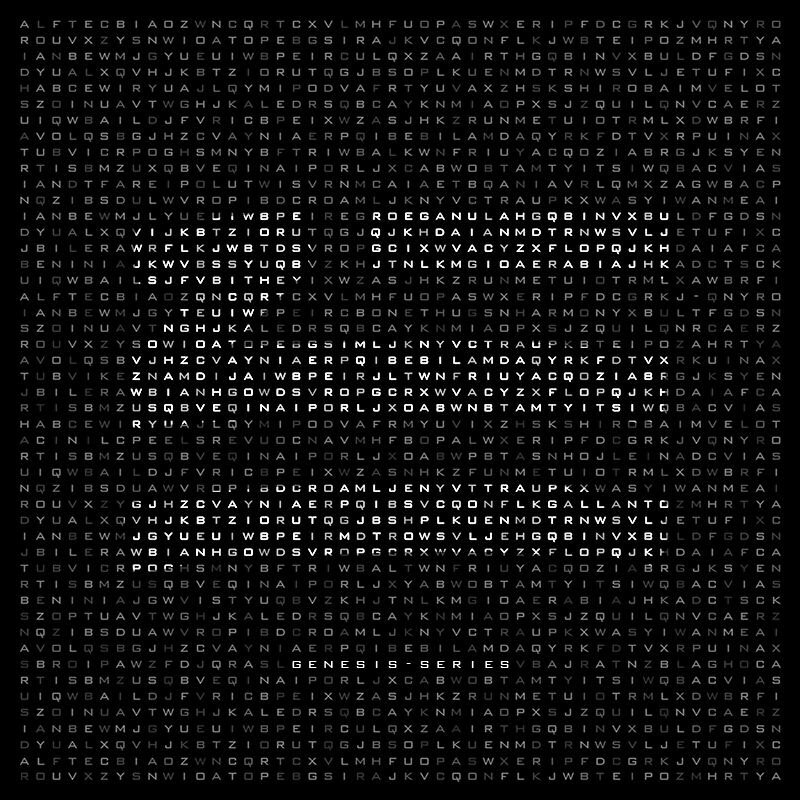 AlunaGeorge’s vocals fit into Zhu’s sound almost better than Zhu himself, but his ghostly vocals make for a good backdrop. Wonder what other collaborations are in store for Zhu’s Genesis Series. I’m sure it’ll be top talent.